Should You Take an Early Retirement Offer From the Auto Industry? You may have dedicated many working years to a company like Ford Motor Company. Your company is now offering an early retirement package due to restructuring or some other management initiative. The question is, should you take it? Although it may seem convenient and give you a sense of security, accepting without weighing all the factors could be a big mistake. When considering an early-retirement offer, evaluating the tax implications should be at the top of your list if you have an employer-sponsored retirement plan (such as a 401(k) or traditional IRA). That's because these plans are subject to a 10 percent premature distribution penalty if withdrawals are made before age 59 ½. While withdrawals from these plans can be a valuable source of retirement income, the need for current income should be weighed against the fact that you'll want to defer income tax for as long as possible. .
Often early retirement packages include severance pay, which serves as the primary incentive for you to take the offer. Severance packages usually provide a certain number of weeks of pay for every year employed at the company (although some companies do offer fixed severance amounts that don't vary based on employment). Depending on how the offer is structured, you may not have enough money to meet your ongoing needs until you hit your planned retirement age. If you can manage and maintain your current quality of life, then it will be something to think about. But if you find yourself having to get another job to fill in the gaps, will it still be worth it? How will this affect your pension? Are there any other benefits you stand to lose if you take the offer? If you receive the extra credits you need for those additional years you were supposed to work, you may be on the positive side of things. On the other hand, if you do not receive those credits, your pension may be significantly smaller than what you originally anticipated. Consider the cost of health insurance. Will your health insurance still be covered by your employer under the early retirement offer? The cost of insurance is continually skyrocketing, and insurance premiums could quickly eat away at what you thought was a large chunk of money. Before signing on the dotted line, try to negotiate keeping your health benefits and other medically-related perks. If that's not an option, you'll want to investigate how much you'll have to pay out-of-pocket before making your decision. Of course, you'll also want to factor in Social Security benefits. Depending on your age, Social Security benefits may not be what you anticipated, or may not be available yet at all. Remember, Social Security payments are calculated based on an average of your 35 highest-earning years. Retiring early often means losing out on having another "high earning" year factored into the calculation. Additionally if you are collecting Social Security before your full retirement age, your benefits are permanently reduced. If you feel you are not ready, don’t second-guess yourself. There are a number of emotions involved with stepping into the unknown, especially if you were anticipating having to work and save for a few more years. 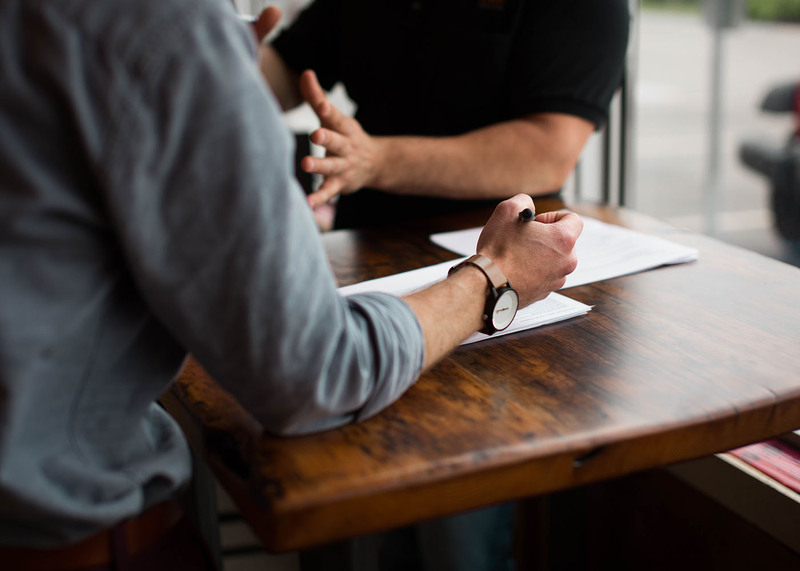 Talking to a financial planner in the beginning stages of the offer could be beneficial, as doing so can provide insight into what you may experience financially if you decide to take or decline the offer. Carefully weigh the pros and cons of an early retirement offer, obtain the advice you need, and then choose what is best for you. It’s your future – plan it well.